Mission Statement: To prepare future environmental engineers and recycling managers with the total process of recycling in a hands on experience that will advance their higher educational experience and prepare them for their future. 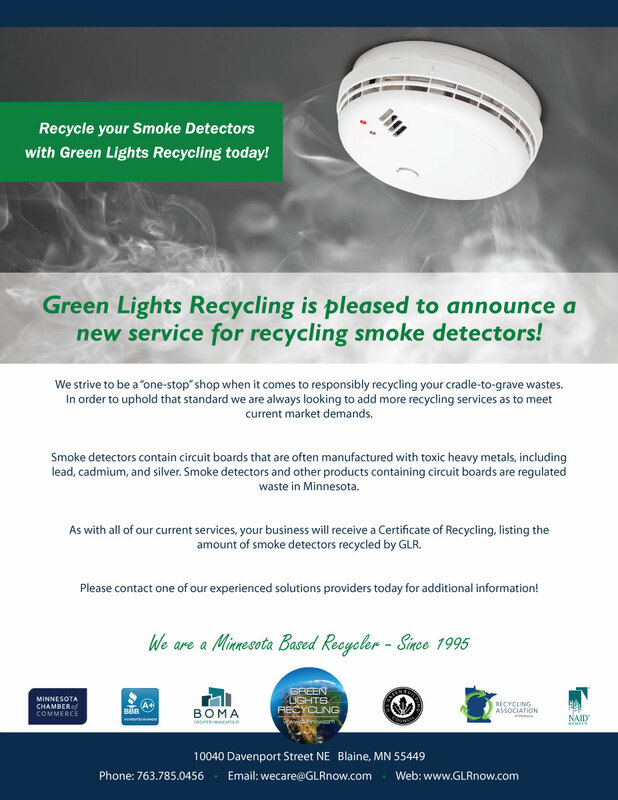 Green Lights Recycling is a resource for educational partners in Environmental Engineering. 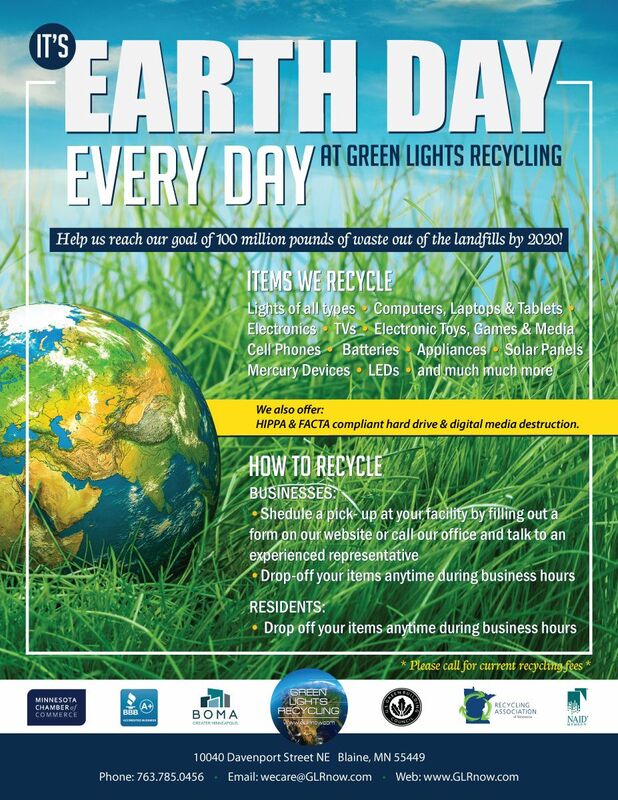 We help your students see and experience the total process, from Start To Finish, in a comprehensive hands on recycling program that will enhance their education and prepare them for the real world. Experience matters in today’s job market. We offer 2 students per semester (3 semesters per year) an internship of 8 weeks each. Your students will learn…. Each student will receive a final evaluation of their internship. They will be graded by the supervisor of each area of the recycling program.